Dust becomes an issue during the long, hot days at Coachella. We designed custom bandanas to help solve that problem. 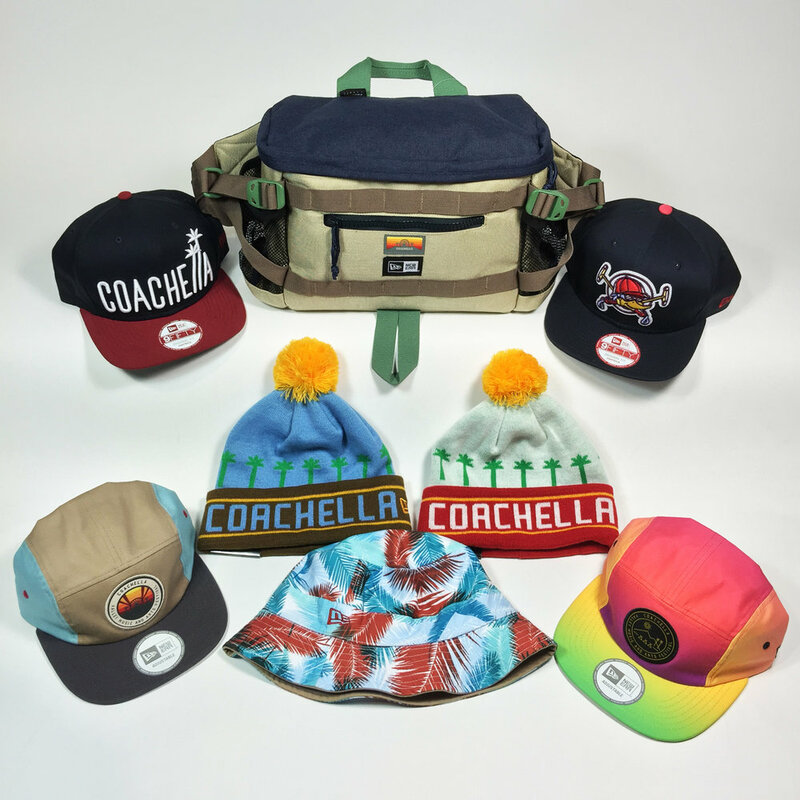 We completed the festival consumer experience by offering a fully bespoke section where you could customize your cap. Every person could add their personal style to the piece and make it their festival piece. 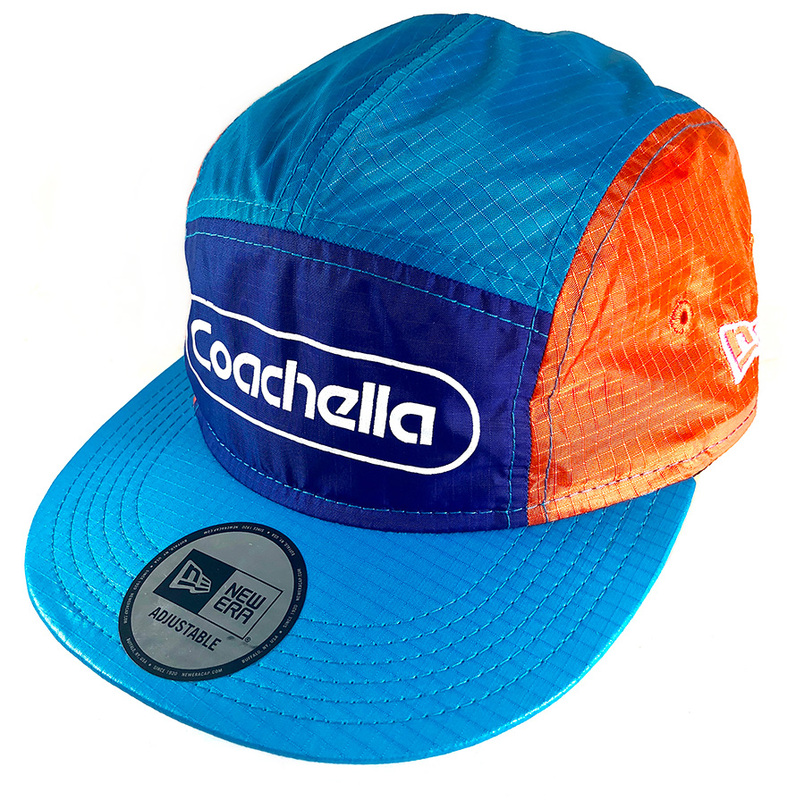 Visors, Patches, snapback colors etc. were all customizable.